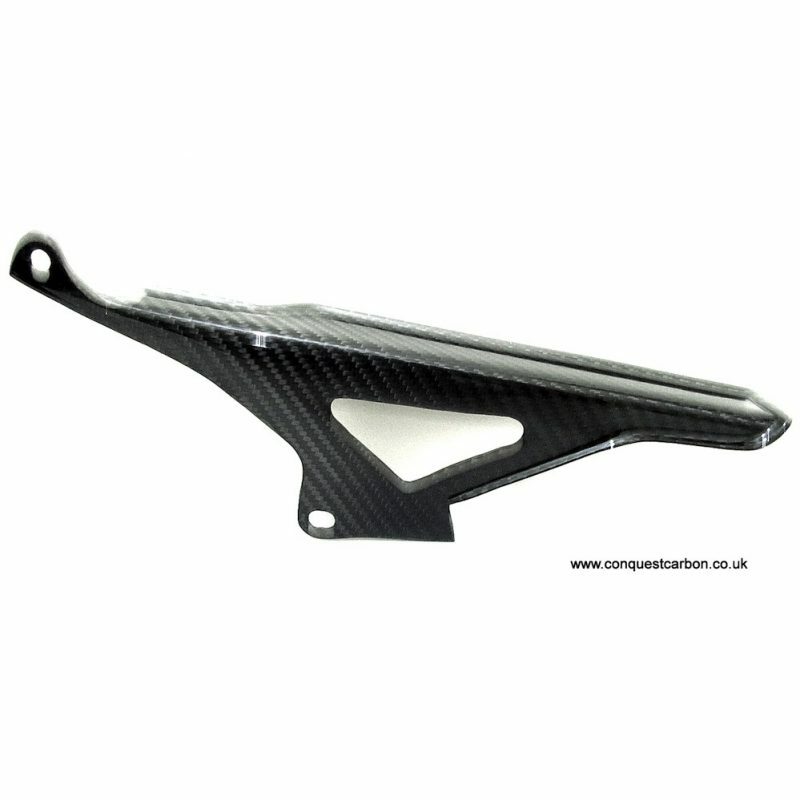 Now available in universal fitment, Fullsix Carbon’s clutch lever protector guard is designed to protect the clutch lever in the event of a clash between riders and prevents activating the lever. 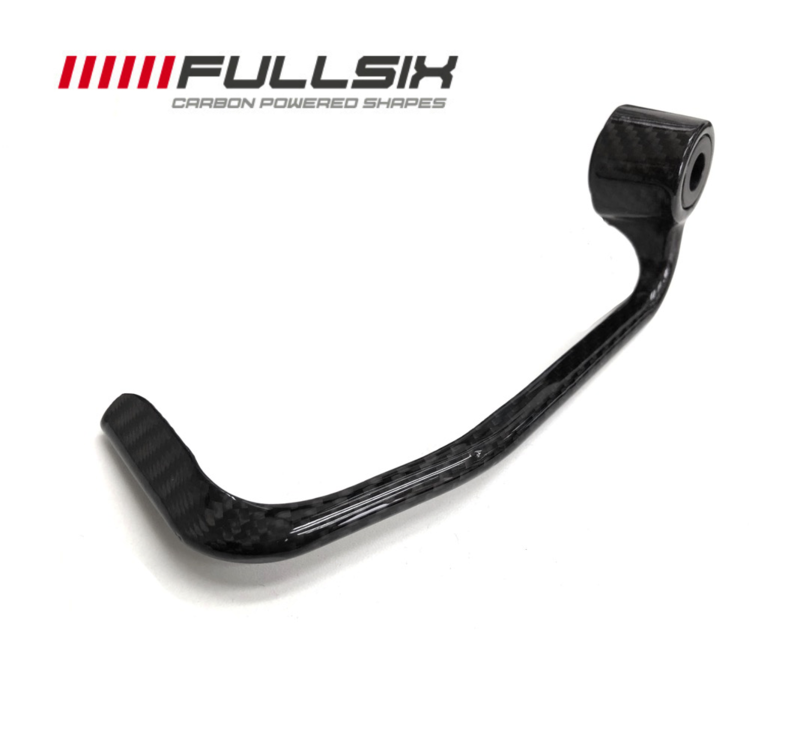 The SKY twill weave guard is the new slim version by Fullsix Carbon and made in the same twill weave carbon fabric as OEM Aprilia, BMW, Honda, Kawasaki, Suzuki & Yamaha use. 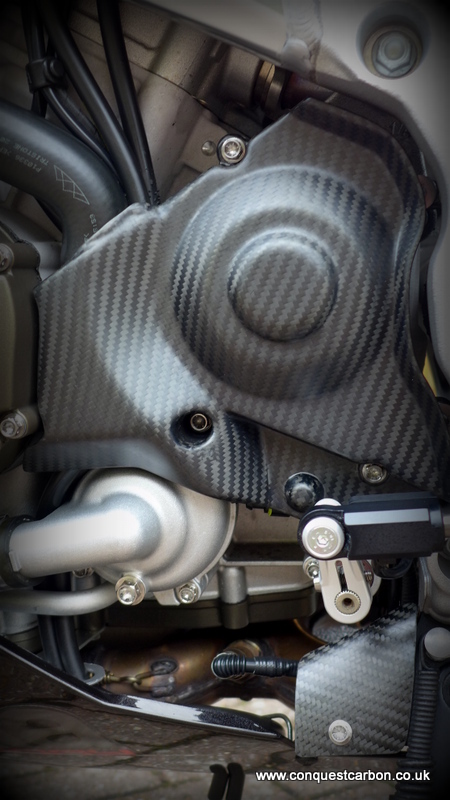 As always Fullsix Carbon offers something better, Fullsix’s 100% carbon fibre clutch lever protector guard is completely different from anything on the market. 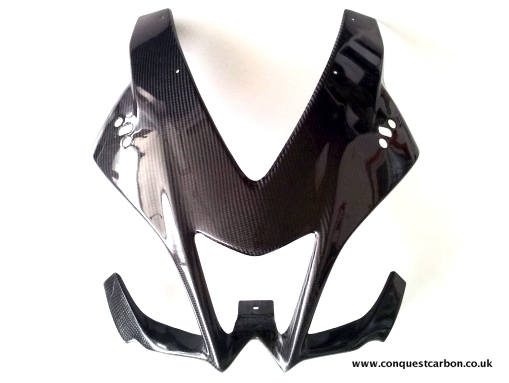 Light and fashionable design derived directly from MotoGP. Fullsix guarantees an excellent appearance and perfect manufacturing. 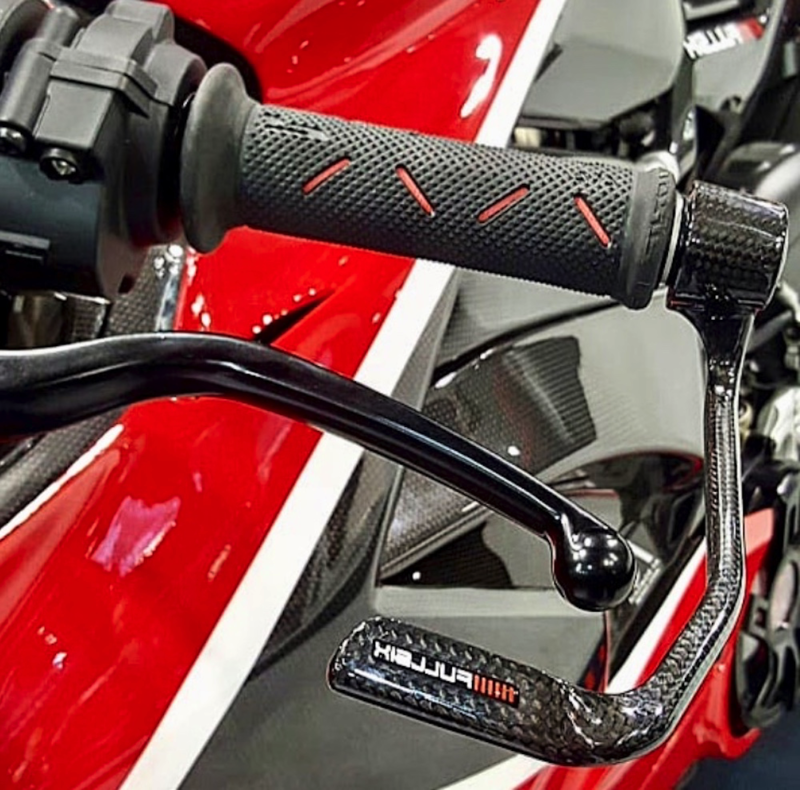 By using state-of-the-art technology and an innovative blend of materials, we assure you that our Fullsix universal carbon fibre clutch lever protector guard twill weave sky will upgrade your motorcycle both visually and in terms of performance. 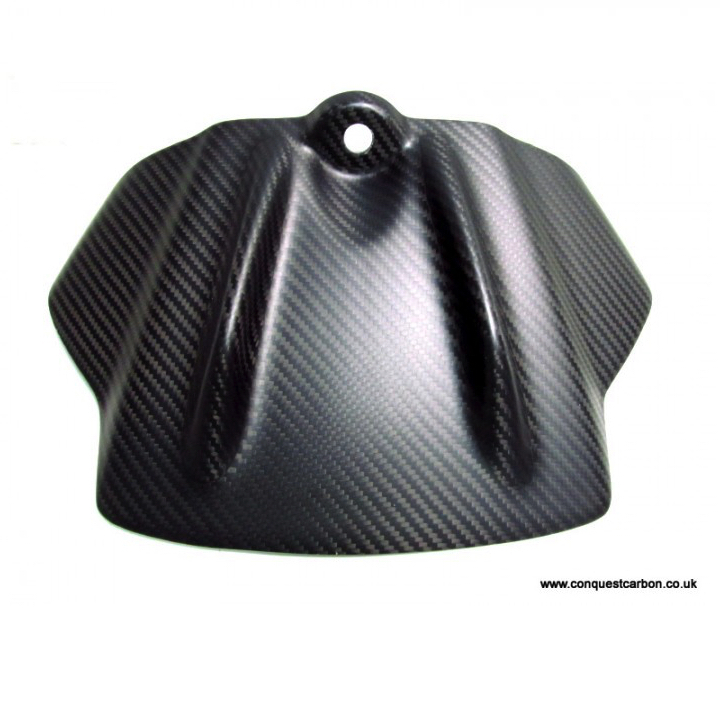 We have paid particular attention to ensuring that all carbon fibre parts are UV protected through the use of special lacquers, as we know that our customers desire eternal beauty and perfection. Fullsix stands for perfect looks, precise fitting, outstanding performance, and supreme quality.